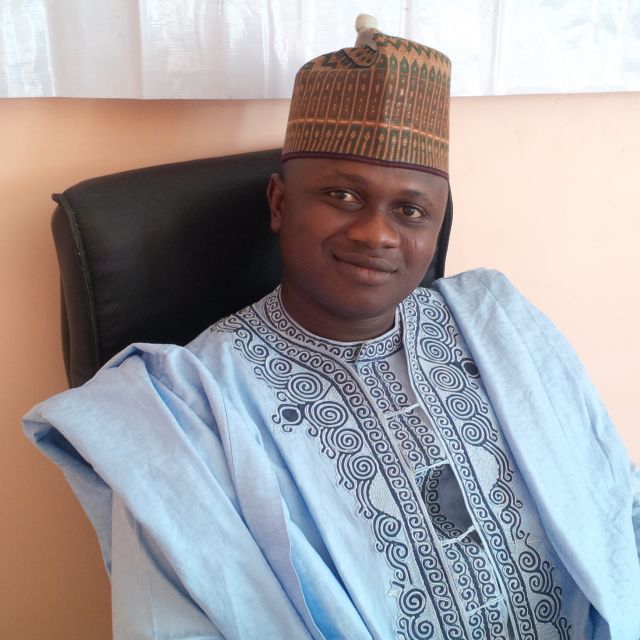 President, Northern Youth Council of Nigeria (NYCN), Comrade Isah Abubakar, has kicked against suggestion by an interfaith organization, that Federal Government Should grant members of dreaded Boko Haram amnesty, saying it was uncalled for. He said, the Islamic group, which has been operating in North-east for about five years now, had claimed more lives and destroy property than any other militant group in the world. In an interview with newsmen in Kaduna on Thursday, Abubakar said, “the stand of NYCN as regard to the happening across the country is clear. “We condemn in totality the attitude of those calling for amnesty for Boko Haram as we regard them as infidel and evil among people. Boko Haram has slaughtered more than 17,000 persons and they are considered the bloodiest in the history of Mankind. “We support Mr President’s commitment and Nigeria security agencies. Our candid advice to President Muhammadu Buhari is to treat any group of person(s), of any ethnic nationality, whose activities is contrary to the law of the land as criminal,” he added. Abubakar also commended President Buhari for appointing Nasir Sa’idu Adhama as his Senior Special Adviser on Youth and Student Matters, just as he thanked President of the Senate, Dr. Abubakar Bukola Saraki for appointing Kolade Olaoluwa as his Special Assistance on Student Matters. He however congratulated the newly appointees and wished them successful stay in office, urging them to put their best in all they do in order to show Nigerians that the youths have more to offer than mare assumptions.